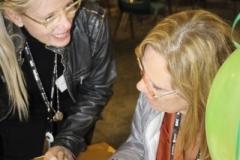 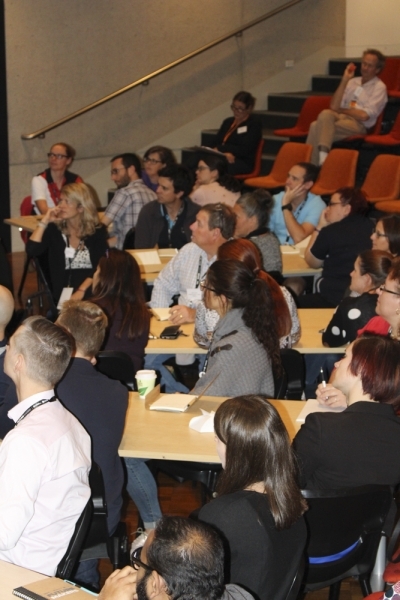 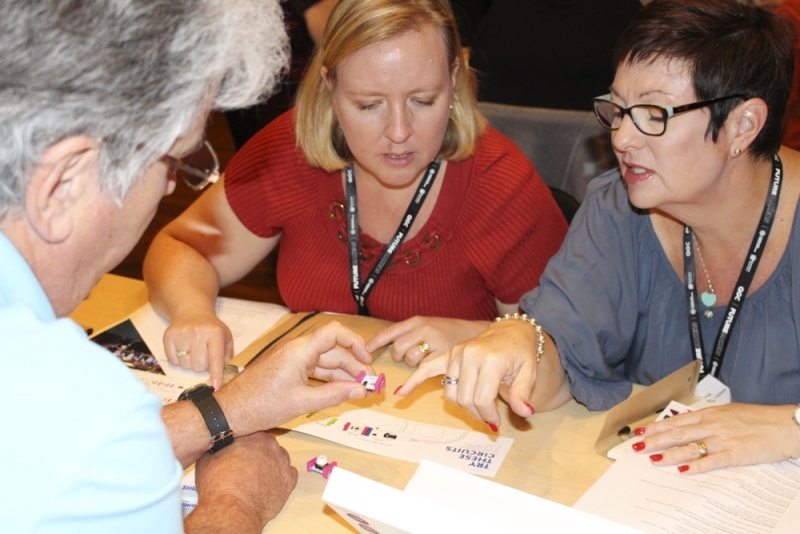 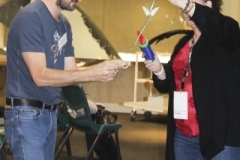 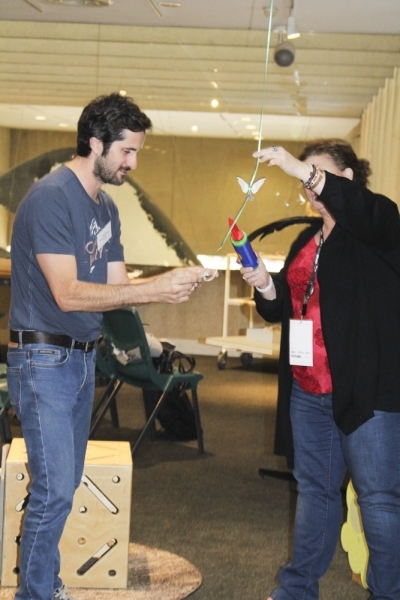 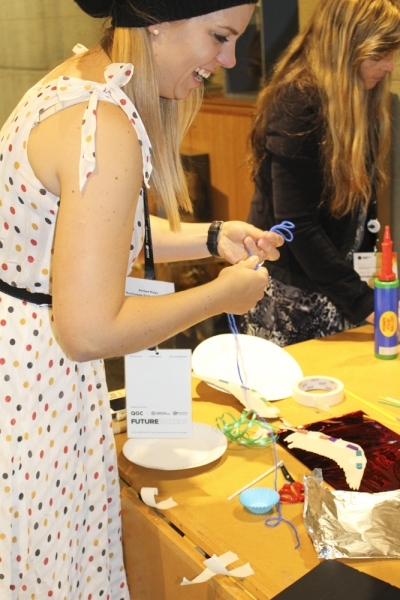 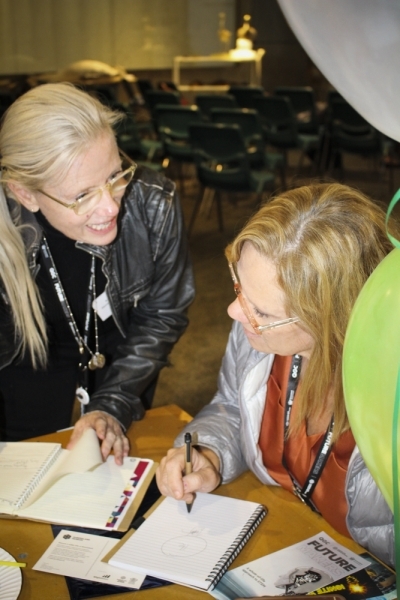 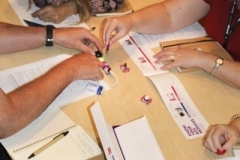 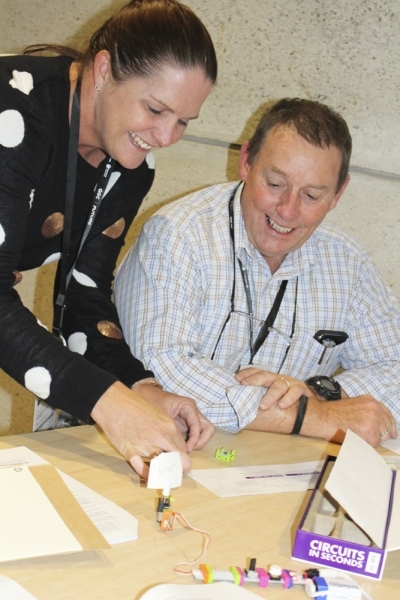 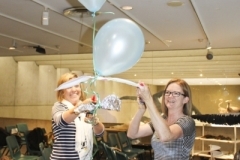 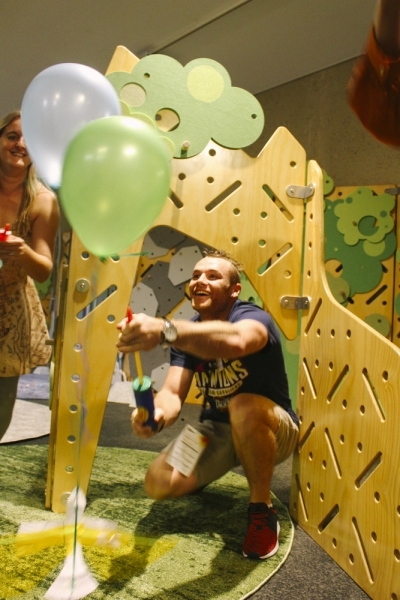 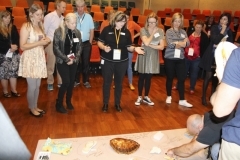 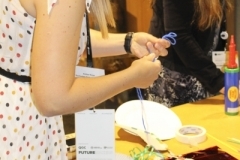 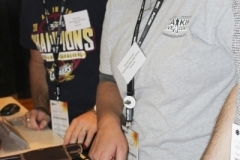 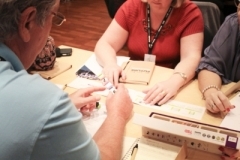 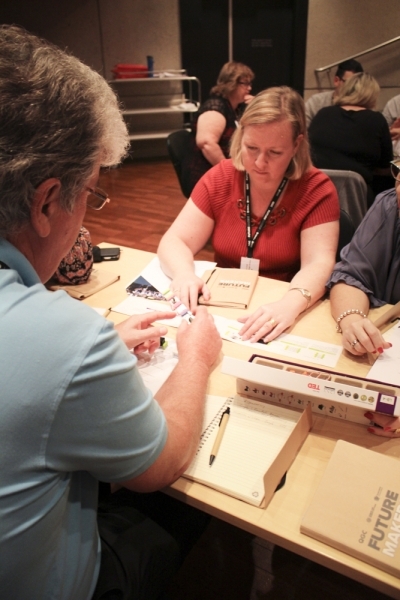 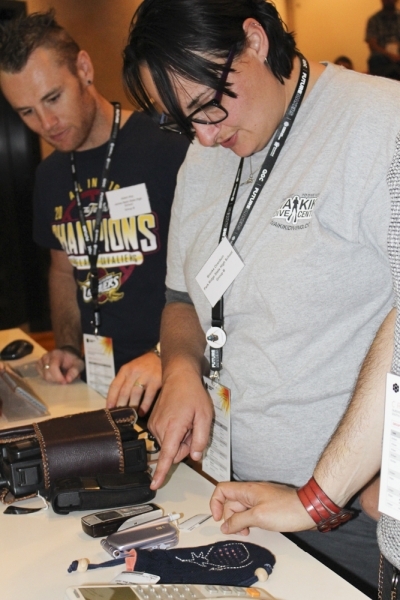 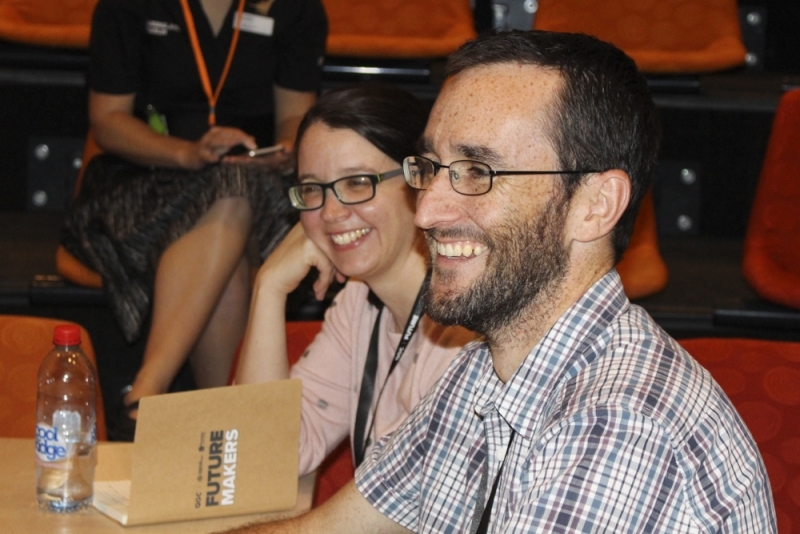 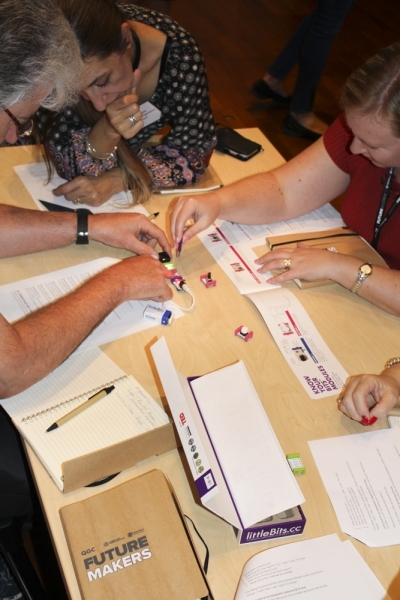 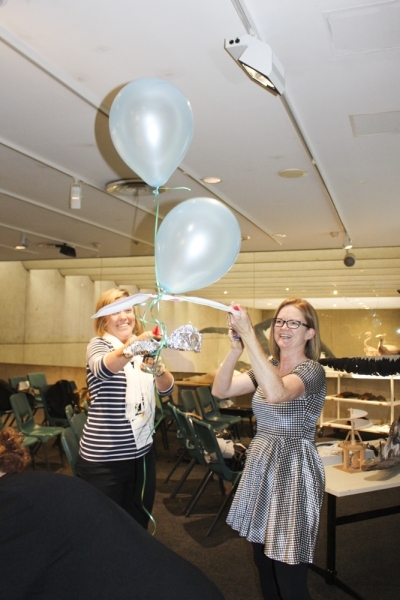 Teachers from across Queensland were treated to a full day of workshops led by some of Australia’s most innovative and creative leaders in STEM fields. 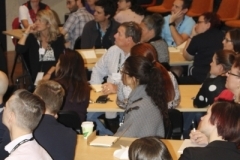 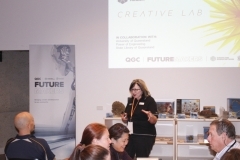 The 12 May event featured a keynote presentation by Alexander Hayward, Deputy CEO & Director, Collections, Research and Lifelong Learning, Queensland Museum; workshops led by Dr Paul Muir, Collection Manager / Researcher for corals at Museum of Tropical Queensland; Understanding biology and its connection with technology with our partner State Library of Queensland; and an Engineering workshop led by Queensland Museum experts partnered with Power of Engineering. 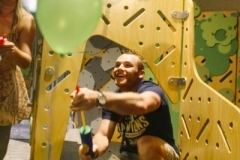 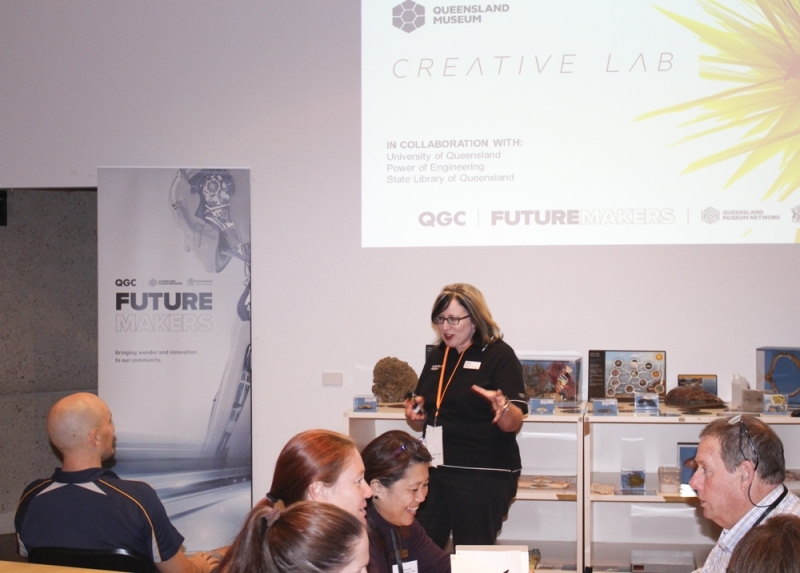 Browse through our gallery below to see what our participants experienced in the last Creative Lab, be sure to head over to the Queensland Museum Facebook page and tag yourself in our gallery!